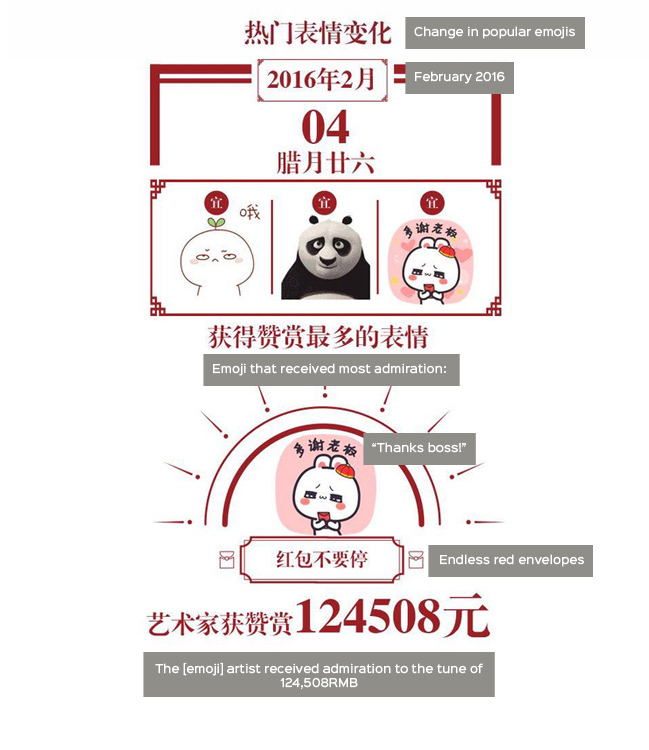 The numbers are counted, the 汤圆 are eaten, and Spring Festival 2016 is officially wrapped. 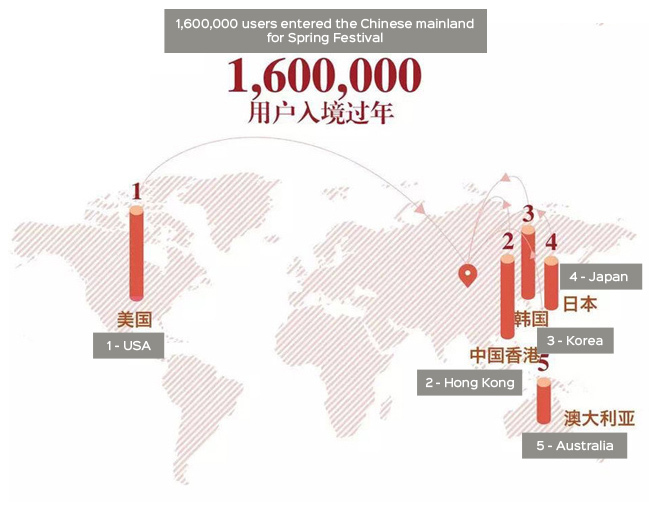 WeChat released an overview of Chinese New Years user stats, and Chinese branding blog Pingwest (who recently launched their own UI makeover) was all over that hot data pile with a digestible infographic. 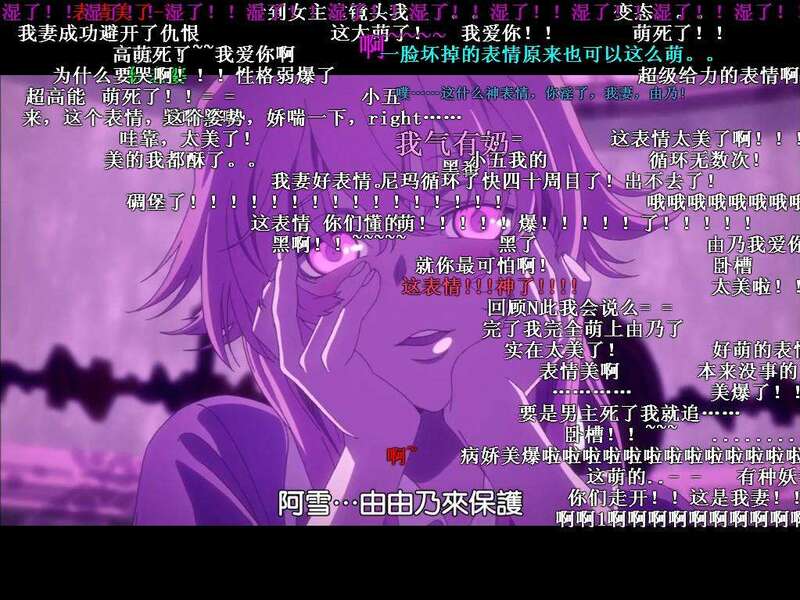 I’m translating Pingwest’s original post, with a little background info, natch. No, dude. I know there’s a snowmageddon every year and they always lose your bags and people sleep in the airport for like, 3 days, but still: the annual Chinese New Year travel season is not like Christmas at La Guardia. It’s the largest human migration on the face of the planet. It is a travel season that has its own Wikipedia page. 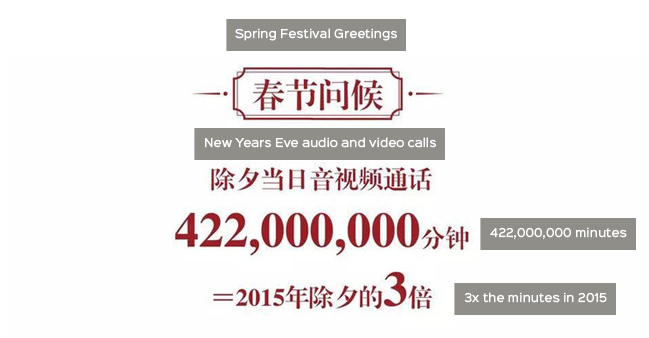 WeChat reports about 1/6 of its 650,000,000 monthly active users headed back to mom and dad’s over the holiday break. 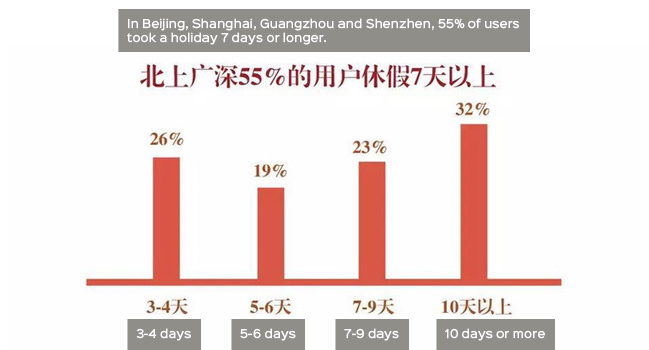 Just more proof that we’re seeing the beginning of a major Chinese travel industry ramp-up as more families choose to take advantage of the year’s longest chunk of time off to do the destination holiday thing. 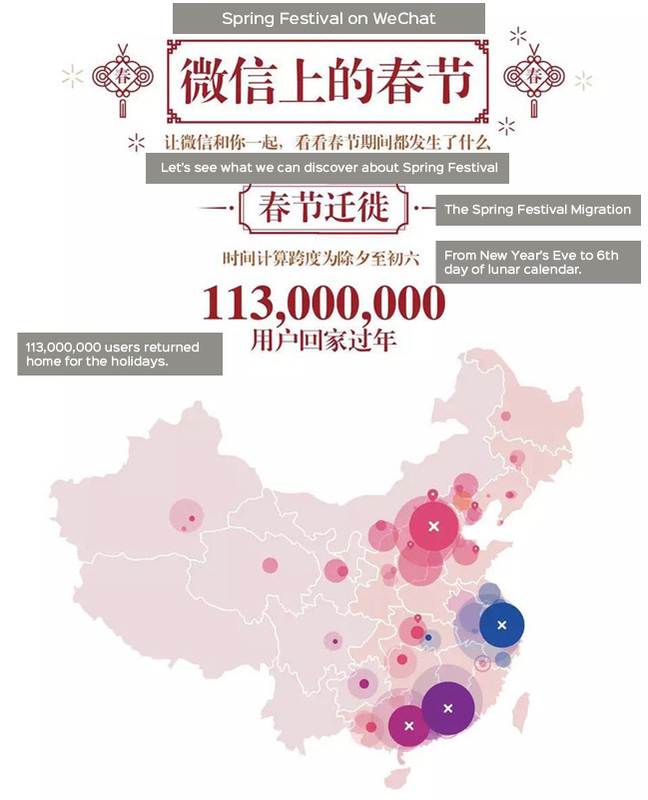 The data doesn’t say so, but this has to be overwhelmingly overseas Chinese returning to hang with friends and fam. Sometimes numbers get so ginormous they just kinda lose all meaning. You know what you could do in 422 million minutes? You could boil 35,166,666 eggs. You could watch all of Battlestar Gallactica 127,878 times. You could build 97,685 pre-fab Hobbit Houses. 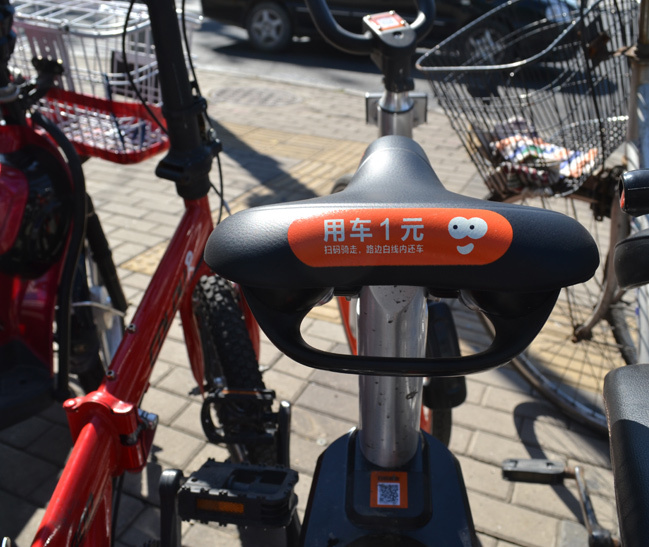 If you don’t use WeChat yourself, a little background: WeChat has a built-in store for emojis (the kids are calling ’em ‘stickers’, hun), where artists can release animated sticker sets for use in chat screens. 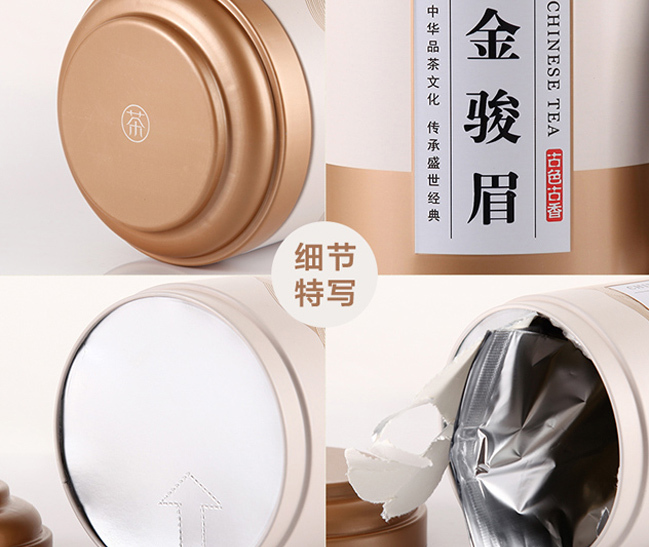 If you’re a sticker artist and someone’s super into your release, they might say thanks by way of red envelope (red envelopes – IRL or digital ones – being the standard packaging for traditional gifts of Chinese New Years money). The emoji that got the most love this year is your basic ambiguous bunny-cat-mammal clutching a packet of money and on the verge of a joy-cry. This is the emoji you’d send after receiving a red envelope from a friend or coworker or who-the-hell-ever. 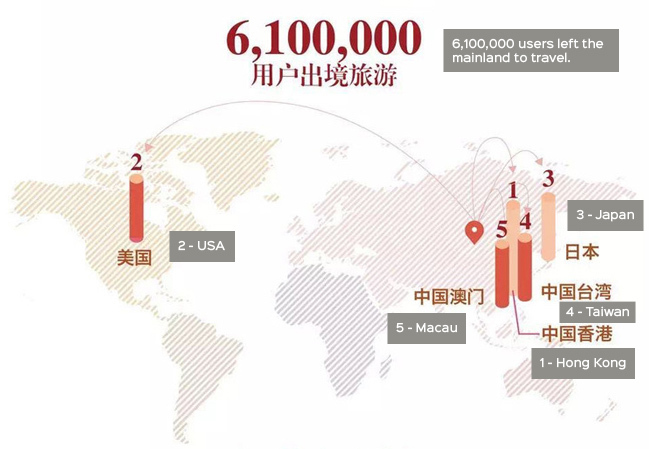 Users specify who they want to send the red envelope to, and exactly how much money should be in it. 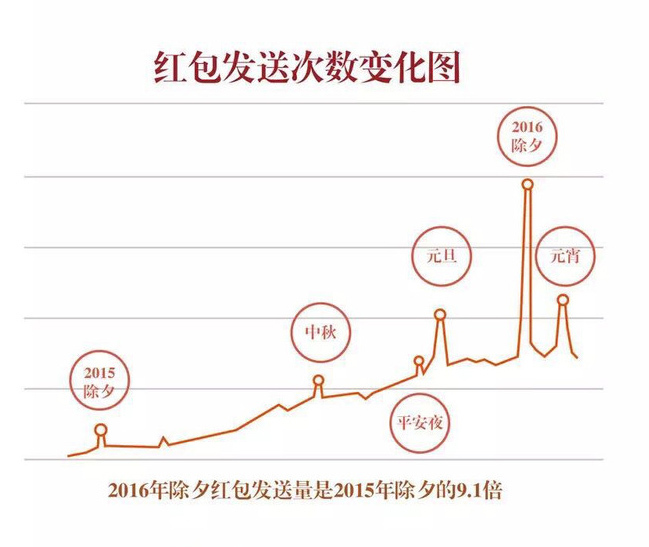 Users specify who they want to send the red envelope to and set a price cap, but the actual amount inside is randomly assigned by WeChat. This type is for distributing money among multiple users in group chats. 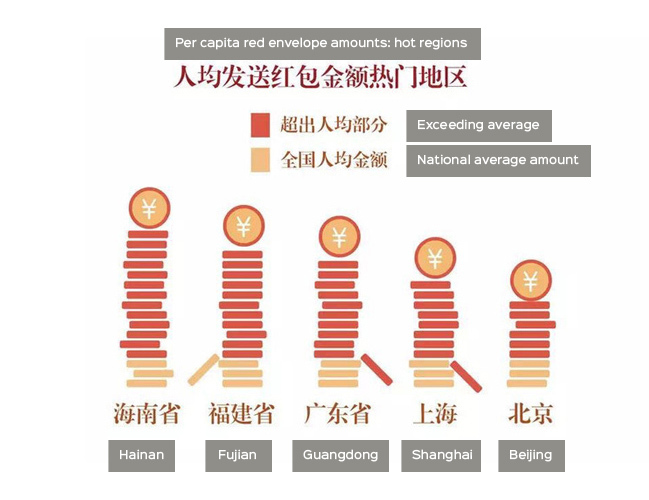 Users specify how much money they wish to spend, and how many envelopes to distribute, but they don’t specify exactly how much money is in each envelope. Once sent to the group chat, a “Grab it Now!” notification appears to all group members. Whoever has the quickest fingers in the group clicks the notification and snags one of the envelopes. 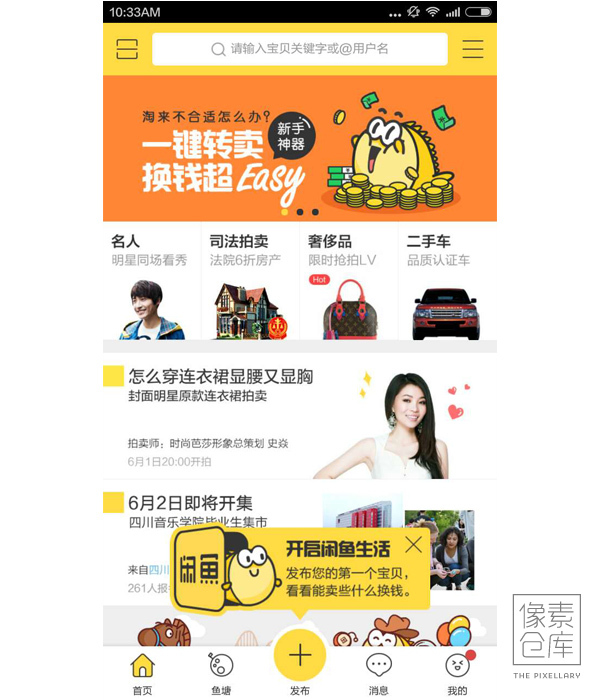 WeChat randomly segments part of the original sum into each. 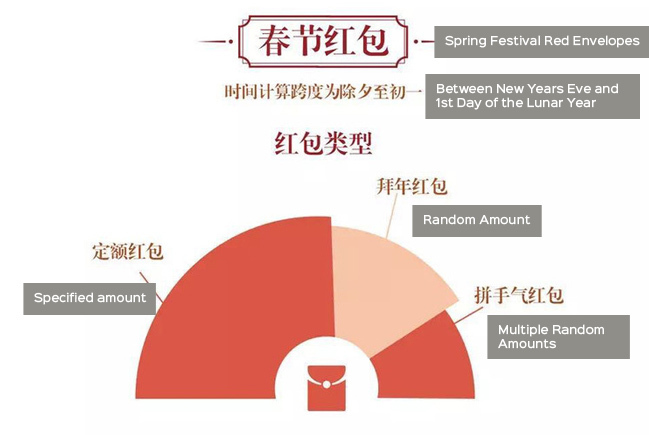 In other words, if you’ve got ten friends in a group chat, and you send out 5 red envelopes with an original sum of $20, WeChat will split the $20 randomly into five parts, and the first five friends to click the notification will get a little moneh. In the battle of the sexes, like sends envelope to like. Hey, big spenders in Hainan. What’s goin’ on down there? Look at that spike, man. This is it. 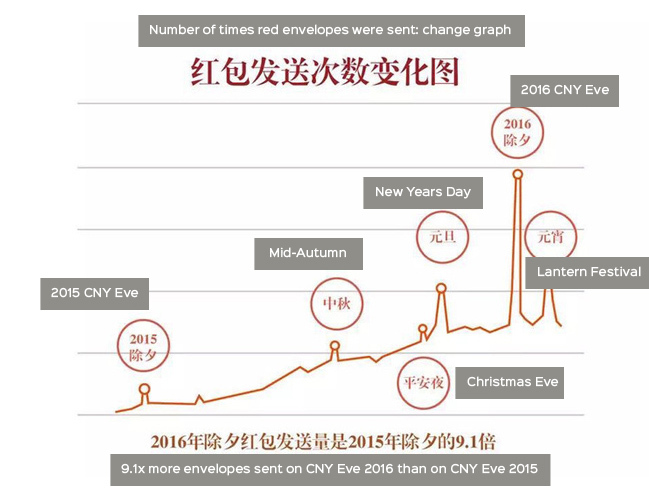 2016 is the year of digital red envelope. The numbers will go up next year, of course, but 2016 was the real breakout. Kendra is a Chinese user behavior consultant, and Creative Tech Director at Trivium China, a political and economic analysis shop. She's been lurking around the Beijing tech scene since 2004. 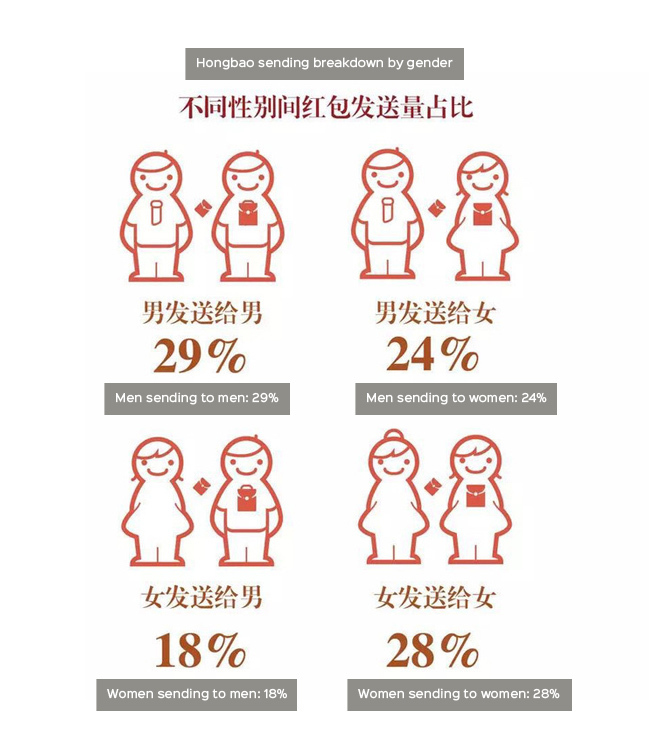 The Pixellary is where Kendra Schaefer posts on Chinese user behavior, interfaces, and digital design trends.